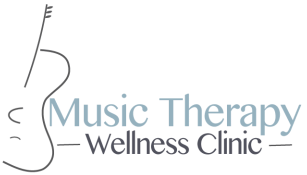 Looking for a music therapist? Wanting to promote/share our music therapy service? to provide you with some hard copies for distribution.